Kids at the beach, freedom, fun, hurray. 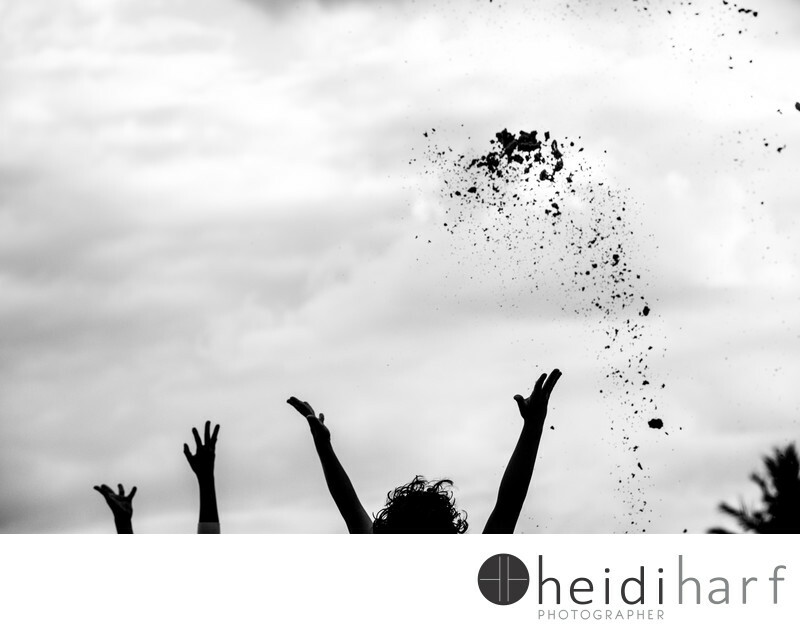 I love this image where the children from this delray beach family portrait session were throwing the sand in the air. The day was overcast and the sky was getting dark. There was not much interesting and inspiring light. I decided to silhouette the kids arms and they lifted them up in the air. As a continue to hone in on my craft as a documentary family photographer I am learning to see scenes very quickly and make quick decisions while I am composing an image. I quickly decided that I did not want the ground in, so I got down loa allowing the kids heads to go against the sky, as a result this fun and carefree image. Keywords: Best beach photographer (9), best lifestyle photographer (3), delray beach family photographer (3), family portrait session (3), florida (9), Hamptons (39), maimi (3), miami Beach (18), miami. (3), New York (36), South Florida (12), south miami family photography (3).